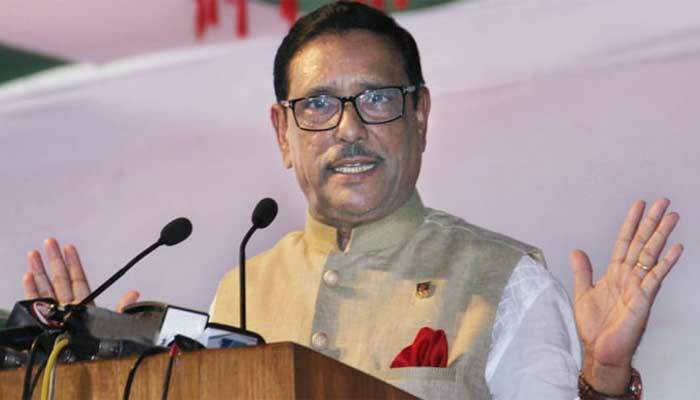 Awami League General Secretary and Road Transport and Bridges Minister Obaidul Quader on Wednesday said the poll-time government for the upcoming parliament election may be formed in October. “The size of the government will be small. But it’s completely under Prime Minister’s jurisdiction…Prime Minister Sheikh Hasina will be the chief of the election-time government,” he told a press conference held at his ministry here. Quader said the government will take charge after the announcement of election schedule. The present government will take the charge of the poll-time government, but the size of the government will be small, he added. The AL general secretary said many political parties will take part in the next general elections. The election will be held at the right time whether BNP takes part or not, he said.